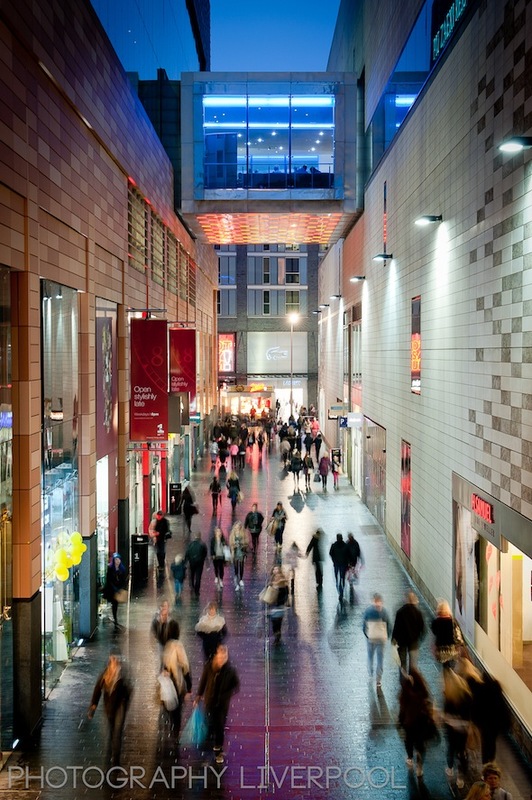 Over the past few weeks we have been in and out of Liverpool One taking photos of happy shoppers. The cold weather never puts a dampener on the scouse shoppers and every weekend hundreds turn out to spend their hard earned wages! Heres a shot from 7pm last saturday – it’s still busy despite the rain and the cold! I really don’t know how people do it, I struggled for an hour taking these photos! This entry was posted on Monday, February 18th, 2013 at 2:05 pm. It is filed under PR and tagged with 2013, cafe rouge, chavasse park, food, liverpool, liverpool one, liverpool photography, merseyside, night, odeon, photo, photograph, photographer, photographers, photographs, photography, Photography Liverpool, photos, restaurants, shopping. You can follow any responses to this entry through the RSS 2.0 feed.